August is National Water Quality Month! This month Aquasana will be shining light on a few topics we find most important about water quality. Water sustains life as we know it. In the home – drinking, bathing, and cooking. In the world – irrigation, recreation, animal life, rivers, lakes, and oceans. Sixty percent of the earth’s surface is comprised of water. The way water affects our planet is a never-ending list. August is National Water Quality Month! Many companies and organizations use this month to bring awareness to water quality around the world. This month Aquasana will be shining light on a few topics we find most important about water quality. Take a look at some of our top concerns and inspirations for this month and beyond. Not only does August focus on water quality, but it’s also a month many people align with “back to school”. Read some facts about poor water quality in schools, keeping kids hydrated, and how to choose the best water bottle. Water takes quite the journey as it makes its way through the human body. 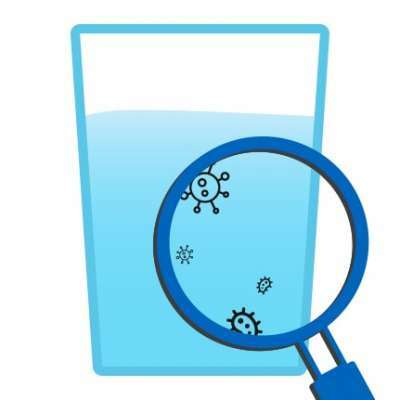 What are the top contaminants that might be lurking in your water? Let’s discuss how and why to remove those contaminants. There are possibly many other contaminants in your drinking water. If you’re interested, feel free to check out more information about other contaminants like nitrates, pesticides, chlorine, chloramine, and more here. 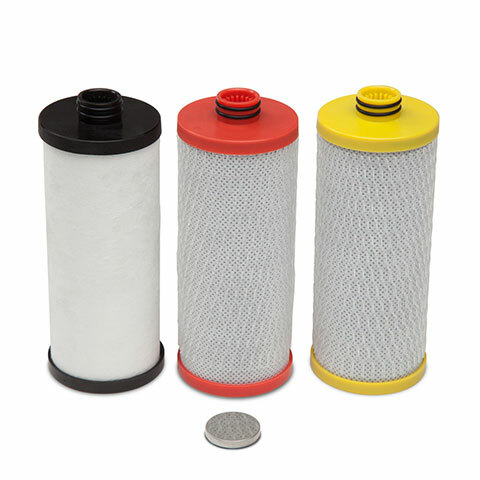 Learn all about TDS meters, NSF International (a third-party water filtration system testing company), the types of filtration methods to look for, and the media that goes into filtration systems. TDS Meters – What Are They & Do You Need One? 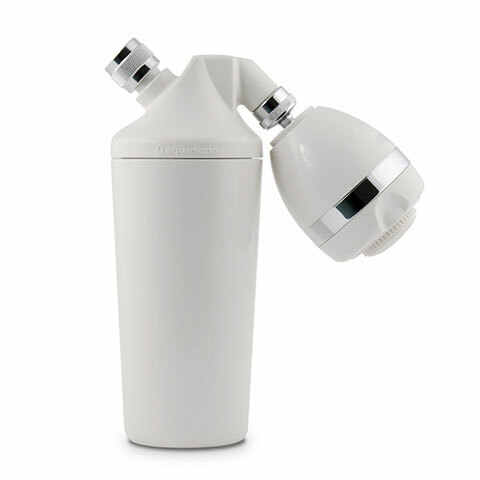 The importance of filtering water in all aspects of our lives – from drinking to the whole home. 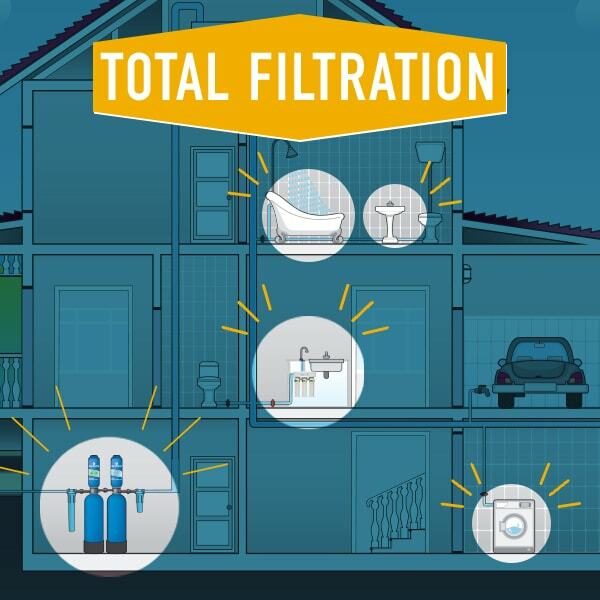 Find out why the ultimate solution is to combine a whole home water filtration system with a drinking system. Safe drinking water is something that Americans often take for granted. It’s treated, it’s clean, and it comes straight to the faucet where we need it, right? Water infrastructures vary all over the world – and not everyone has access to clean water. Flint, MI was a wake-up call for many that some of those water problems might be closer to home that we thought. 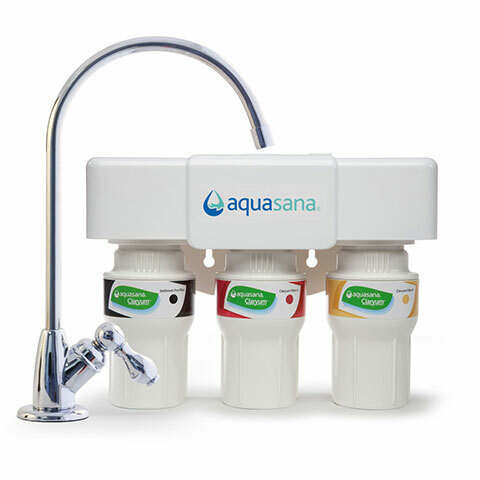 Even though Aquasana is focusing on what you can do in your own home, take a look around – there is so much to learn about water.